This is the last week in our study of the book of Acts! 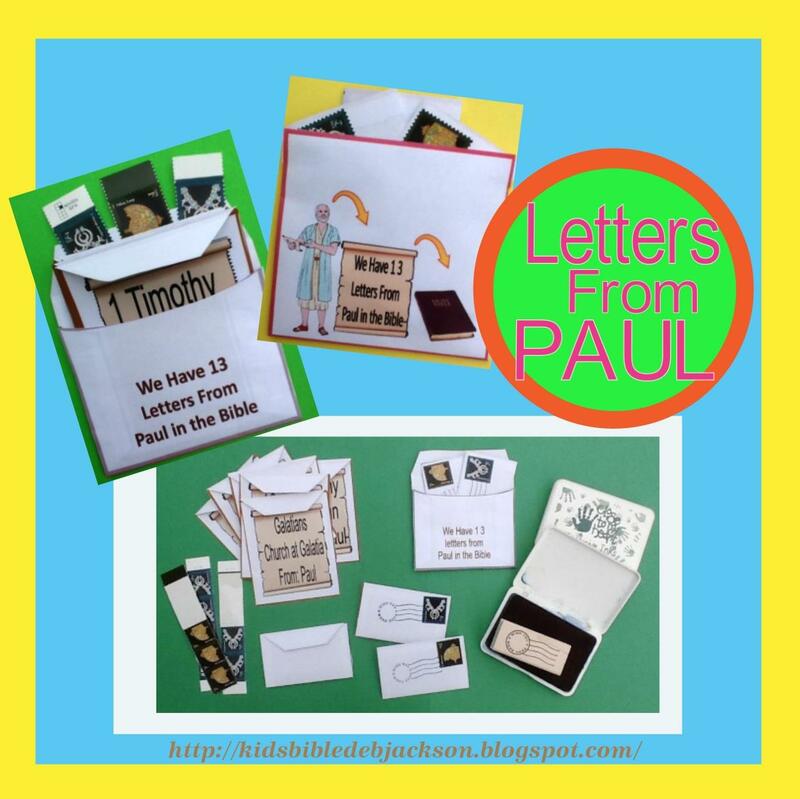 There is a set of Snapshots of the Apostle Paul review worksheets. The students will write a brief summary under each 'photo'. We’ve been studying about Paul’s life. The last couple of weeks we talked about Paul being put on a ship and taken to Rome, but on the way, there was a storm and their boat hit a sandbar. They swam to the Island of Malta. The scripture for today is Acts 28:11-31. They stopped a couple of places on the way to Rome and they followed the south winds and landed in Puteoli. (vs. 13) They found the Christians there and stayed for 7 days. 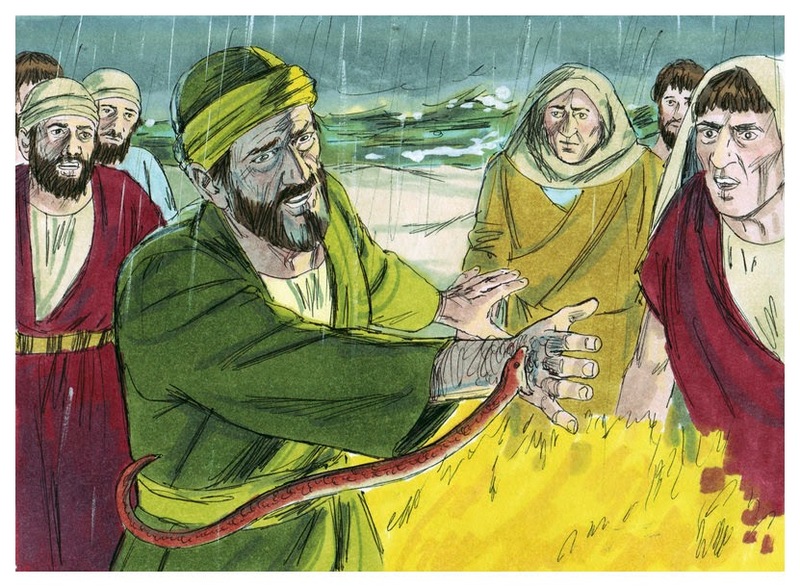 After 3 days, Paul called the chief of the Jews together. He explained what had happened to him, why he was a prisoner and how they should have let him go but didn’t. (vs. 18) He said they had examined him, they wanted to let him go because there wasn’t a reason to put him to death. Read Acts 28:30-31: Luke tells us that Paul rented a house for two years, and that he was permitted to stay there. Paul was allowed to see everyone that came to visit him, and he taught everyone that he could about Jesus. Paul wrote the Books of Colossians, Philemon, Ephesians, and Philippians while he was a prisoner in Rome. These letters were written around A.D. 60 to 61. For this last lesson in our study of the book of Acts, I created these worksheets. They are Snapshots of the Apostle Paul. They are various 'photos' of Paul and what we have been studying. The students can write a basic summary under each photo while you review Paul's life. They are in color only. Click here to print. This is a fun and different project that I have done for years. Click here to see the directions and more photos. Your Bible studies for children are always so well written. Thanks so much for making them available. I hope you had an amazing Mother's Day, Debbie! !